Movements are the same as in cascade. But in one moment throw the ball higher then usual. 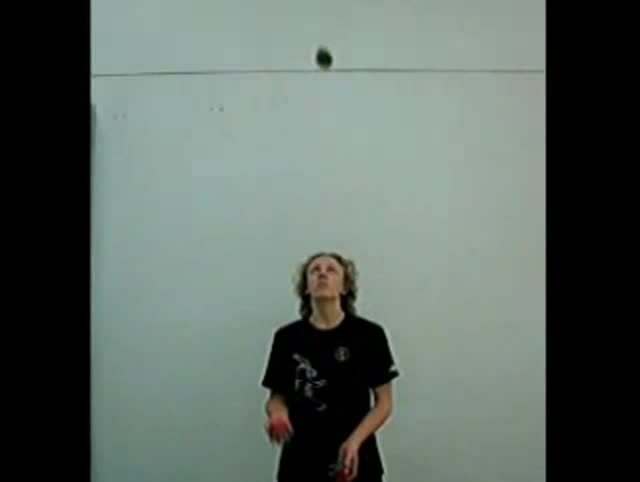 And of course you could do high throws from any trick (as i think). This is the base of throwing. and we will pay Garient more for their lessons. Using the keywords [high throw] we found the following similar topics.